We decided that the best place to start our tour was to choose a smaller distillery with a more personal tour rather than go in a large group. This offered us the chance to interact with someone involved in the whole process and not just listen to a guide giving a standard tour. We felt that with this knowledge behind us we could then tour some of the other facilities and better understand what was going on. 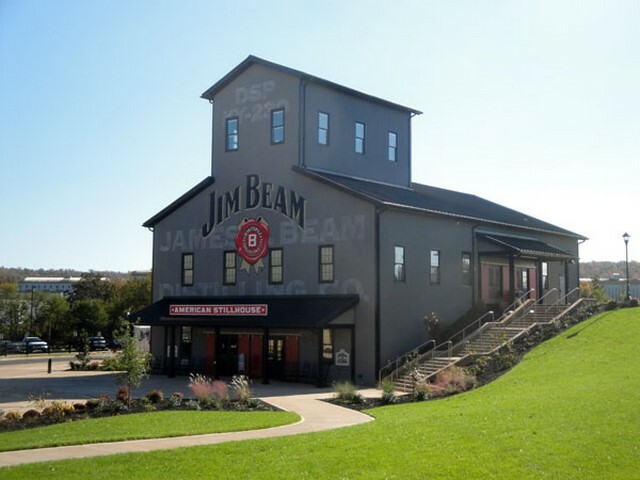 Distilleries are scattered right across the state but as we were based in Bardstown we picked one that was fairly close. Bardstown is surrounded by pastures and corn fields; it has a distinctly old-fashioned feel to it. 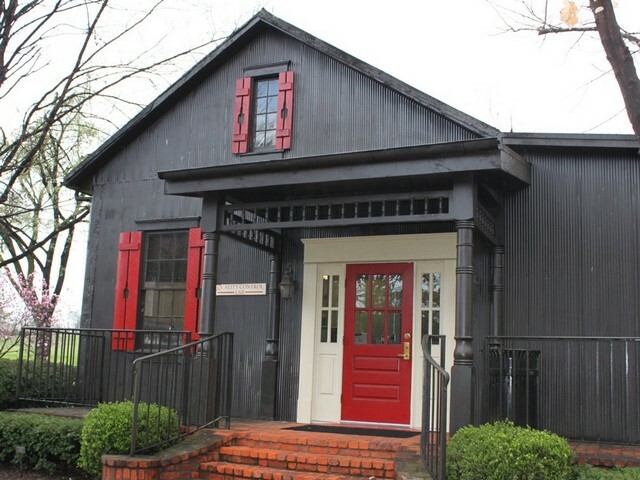 There are small cafes and shops with a historic courthouse and a few old saloons. 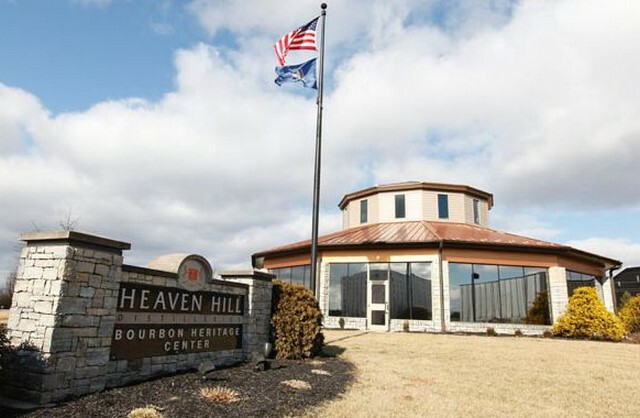 A lot of Bourbon’s biggest names have their main distilleries on the hills around town. 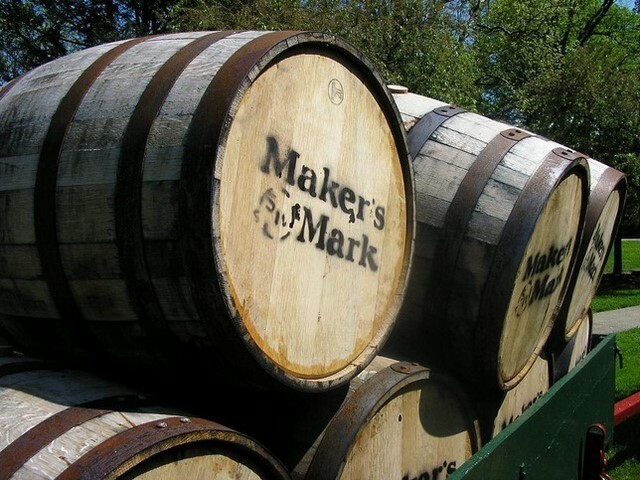 This includes makers such as Jim Beam, Maker’s Mark, Heaven Hill and Barton 1792. However we choose one of the smaller craft houses called the Willett Distillery which is where we met master distiller Drew Kulsveen. Just a little history first, in the spring of 1936 three years after Prohibition end Thompson and his brother Johnny Willett, who was a young engineer, started the Willett Distilling Company. 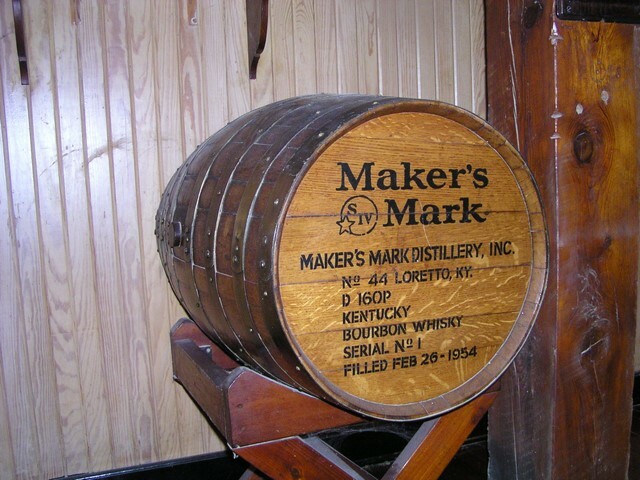 The company produced its first batch of whiskey that totalled 30 barrels on St. Patrick' s Day March 17, 1937. The family has expanded and now the current generations running the business. 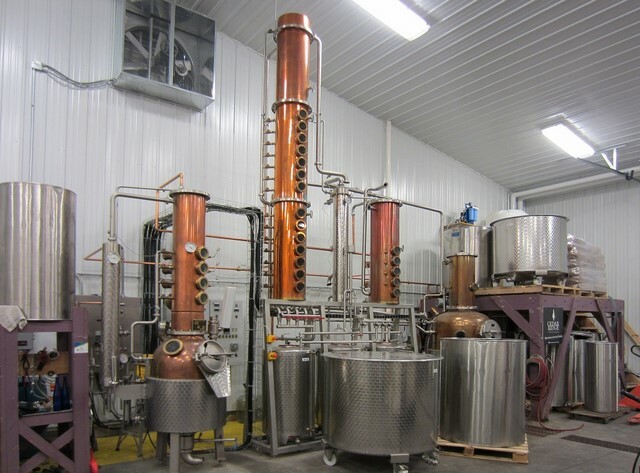 After a lot of years of use a big effort has been made to restore the distillery, cistern room and what had been aging warehouses After all these of renovations and retrofitting were completed Drew, Paul and Terry the current owners started cooking a batch of corn, rye and malted barley. This started in the early morning hours of January 18, 2012, and a few hours later they started the fermentation process. 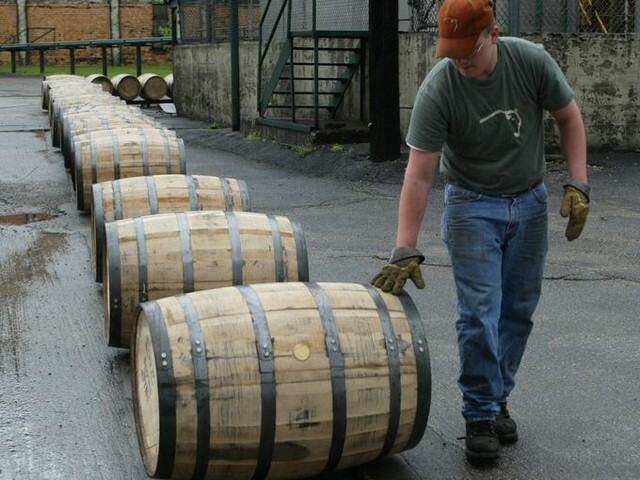 It was January 21st when Drew fired up the copper pot still and on January 27th the first few barrels were put into storage. The family business is still using the original mash bills that Thompson used when he was President of the Willett Distilling Company. Drew has implemented a few of his own mash bills or mixes over the last few years with each having its own distinct set of aromas and flavours. 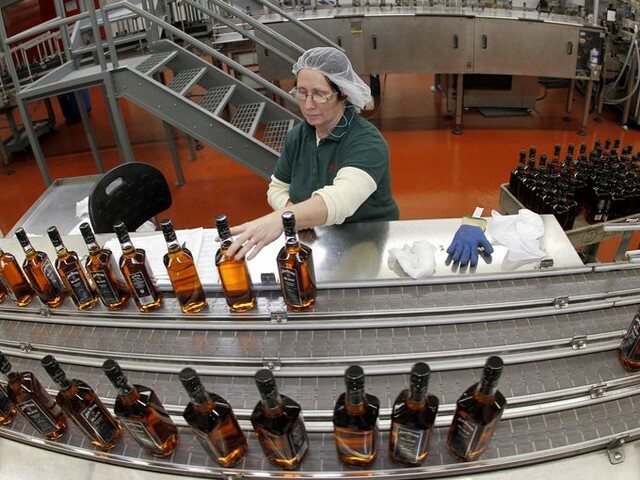 If you want to understand Bourbon whiskey you need to look back at the original Scottish and Irish distillers who moved here from Pennsylvania after the introduction of a local whiskey tax. A lot of them settled around Bardstown to continue their profession. However the traditional malt was not easily available here so they experimented by making whiskey from other grains, especially corn. So it was just the lack of one ingredient that has, today, spawned a whole industry. The tour continues in part 21. Viewed 1851 times since 5 March 2016.